We have been a vital part of our community for a number of years. We were founded to serve a growing segment of our community in need of accessible services. We have continued to grow with the help of our donors and volunteers that make our mission possible. Through all these years, our purpose still remains the same: bring services to those in need. 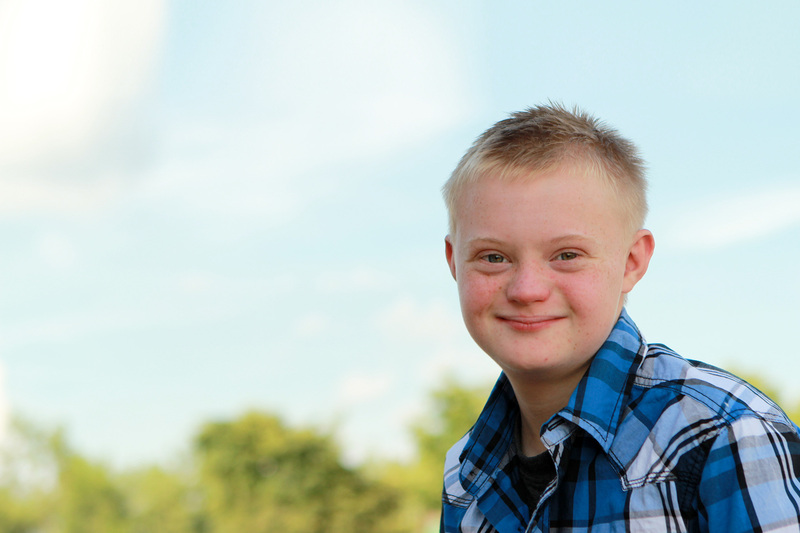 Our vision is to foster understanding, acceptance and inclusion of persons with Down syndrome. This vision will allow him or her the greatest opportunities, and realize his or her aspirations to enjoy independent and productive lives. As part of our efforts to better the lives of those individuals with Down syndrome, we provide information to local schools, libraries and community organizations to promote understanding and acceptance of people with disabilities. We also support national research efforts seeking the cause of, and answers to, many of the medical, genetic, behavioral and learning problems associated with Down syndrome. You can find local and national information as well as links to other helpful organizations here on our website.